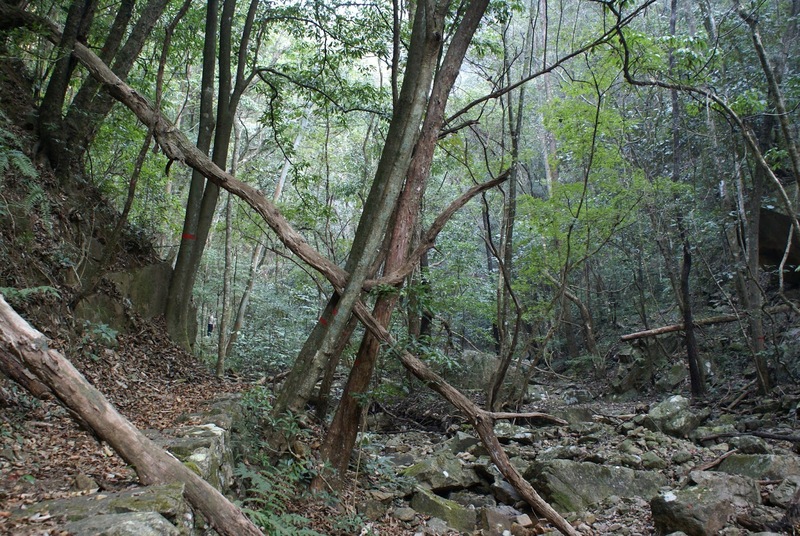 Until now, however, there has been little research into whether the number of tree species in a forest has an influence on the carbon cycle in the ecosystem. 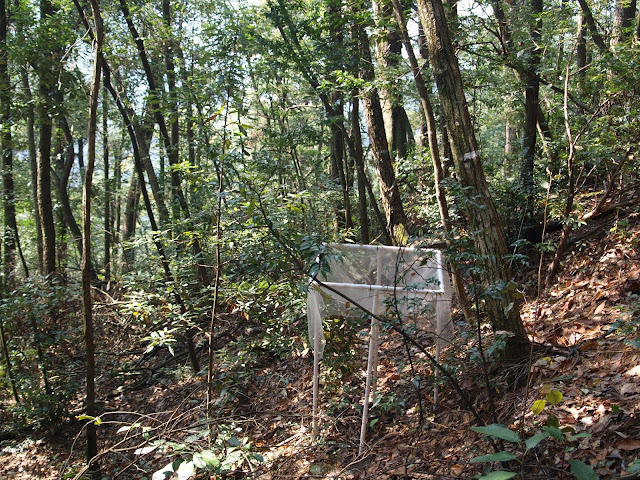 A team of researchers from Switzerland, Germany and China has now collated comprehensive data on 27 forest allotments in the province of Zhejiang in subtropical southeastern China for a period of six years. The researchers, including some from UZH - investigated the amount of long-term, stored carbon (C stock) and the short-term carbon exchange (C flux). The forest allotments were chosen to represent a richness gradient ranging from three to 20 tree species and an age range from 22 to 116-year-old tree stands. Previous afforestation efforts in China have already contributed considerably to reducing the increase in carbon dioxide in the atmosphere. "However, China has limited its program to monocultures," explains Bernhard Schmid, professor of environmental sciences at the University of Zurich. 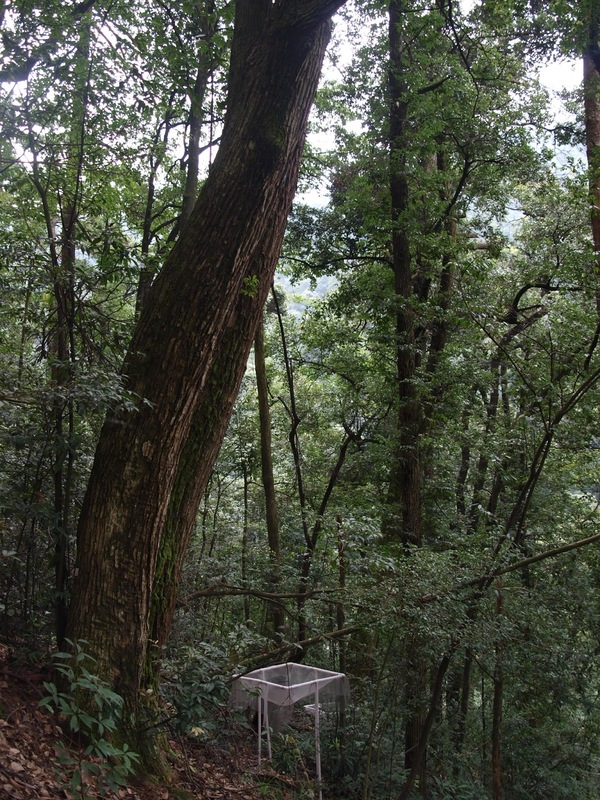 "We wanted to find out whether a mixture of tree species compensates more carbon than just a single tree species." The researchers discovered that species-rich forests have a faster carbon cycle than those with just a few species. With increased species richness, more carbon is stored both above and below ground in trunks, roots, deadwood, mold and soil. Estimations of the team of researchers have shown that 6.4 percent more carbon can be compensated with each additional tree species in an allotment. In addition, older trees accumulate more carbon than younger ones. To reduce the atmospheric CO2 impact, the researchers therefore suggest planting species-rich tree mixtures in global reforestation programs as much as possible instead of using monocultures. The goals of fighting against global warming and preventing further loss of biodiversity in forests could thus be reached at the same time.